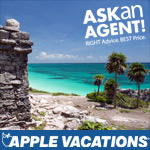 destination weddings, honeymoons, reunions & more! Welcome to Fun 'N Travel, L.L.C.! North, South, East or West!